Making every occasion and event a memorable one for you. 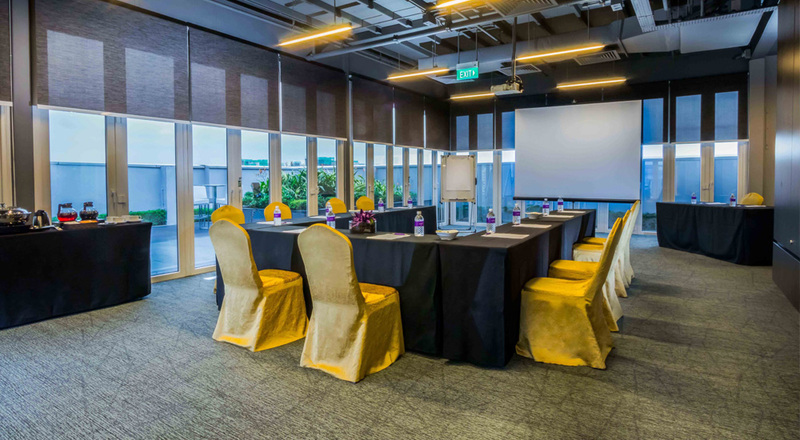 Choose from several meeting layouts to fit your objectives. 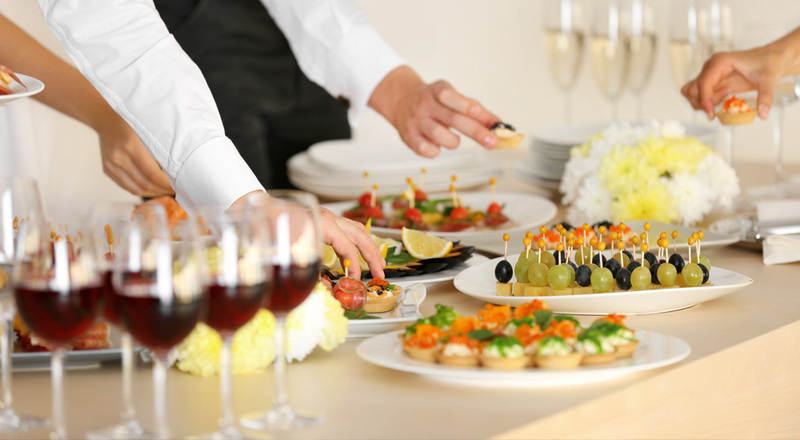 Aqueen Hotels offers different tiers of pricing and menus to suit your every need and budget. 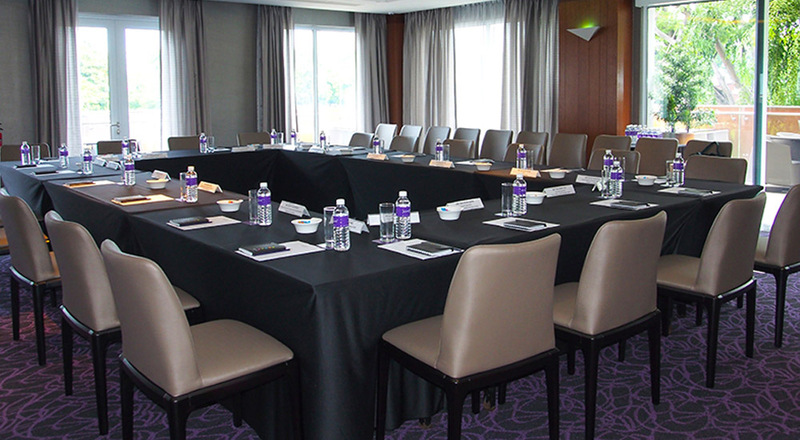 Be it social or corporate events, our dedicated sales team is there to assist with your event. 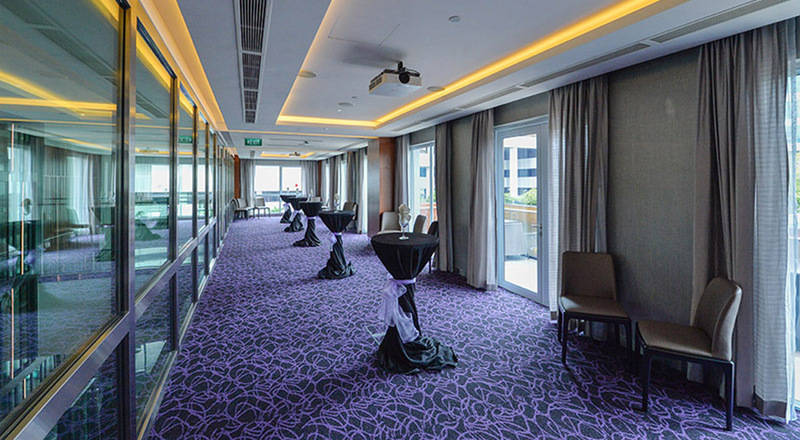 Aqueen Hotels caters to many celebrations from Baby Showers, Birthdays, Bachelor Parties to Wedding Banquets. 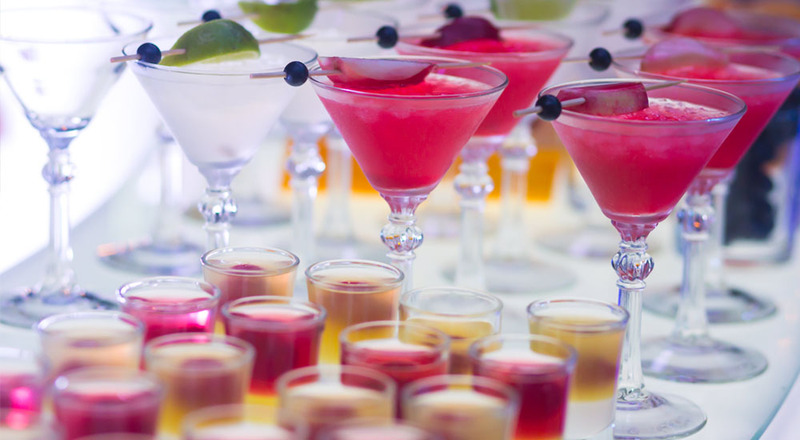 Our true mission is to create your celebration just like our own.